On this week's show, we quickly go over our past week in video games before we move onto weekly Top 5 saltiest list from the Hearthstone universe, and then we jump into our Blizzard Entertainment discussion. 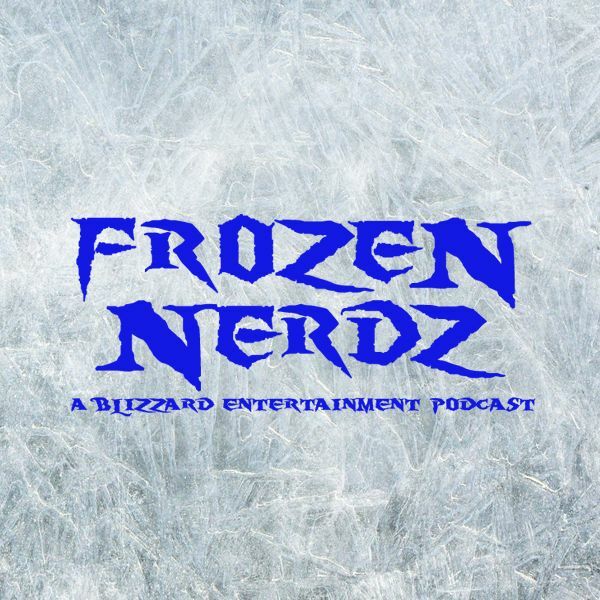 This week we talk more about a StarCraft Remastered Art Contest at Blizzard, Kel’thuzad was on the PTR, the Hearthstone meta keeps changing, more hints at something coming from Diablo, Deathmatch goes live in Overwatch, the Overwatch team corrects their wrong, then we move onto our World of Warcraft discussion. This week we talk about our thoughts of Patch 7.3 so far, the Secret Finding Discord is at it again, and then we finally have our discussion about our Pros and Cons of the Legion expansion.